Ever make a phone call and get placed on hold by a machine to connect you to a human being? You could be waiting anywhere from five minutes to an hour just to speak to a representative. Now, within Facebook’s messaging app Messenger, you can send messages to businesses and get a reply from a “chatbot” in record time. Introduced at Facebook’s F8 conference in April, these chat robots are programs that run automated tasks with the help of artificial intelligence. You could talk to a bot to solve your customer service problems, place orders online, and get the day’s breaking news. You might wonder what's the difference between talking to a machine on the phone versus chatting with a machine online? Facebook, and its bot developers, are banking on the convenience and immediacy of accomplishing all your tasks in one app. 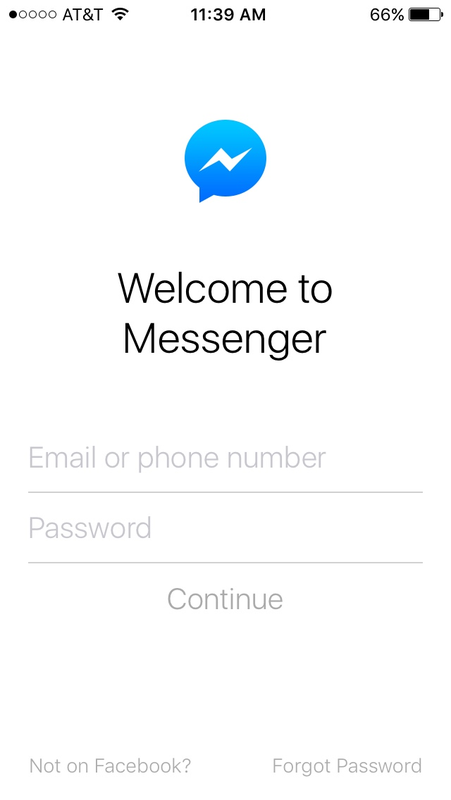 To give it a try: First, download the latest version of Messenger in the Apple App Store or Google Play Store. Next, say you wanted to get the headlines from CNN. 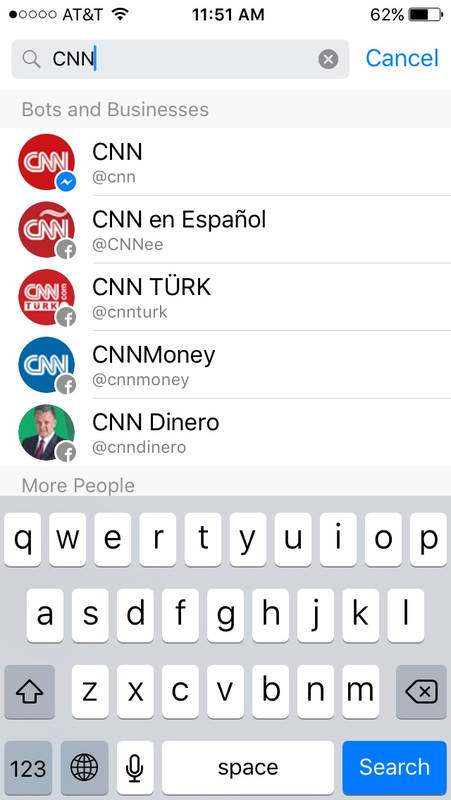 You would open up a new chat in Messenger, search for “CNN” and begin messaging. 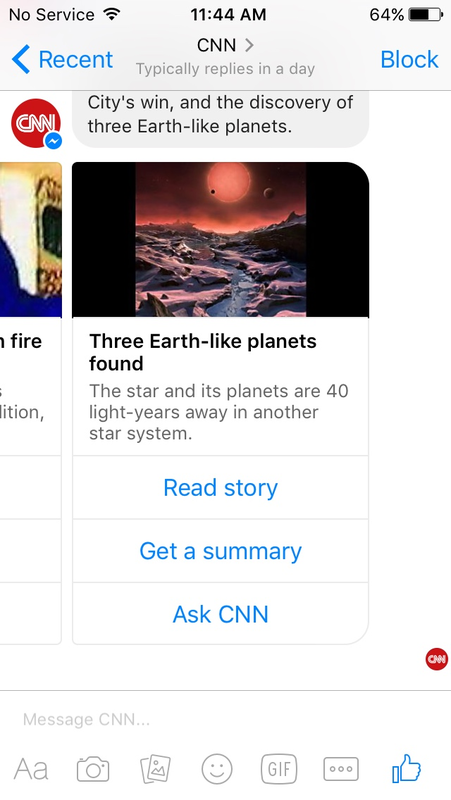 The CNN bot will ask you a series of questions to understand your news preferences. As your interactions with the bot continue, it can gradually tailor to your wants, likes, or needs. Another example is a weather bot called “Hi Poncho,” which can send you personalized daily forecasts by email or text message. The bot’s “weather cat” mascot notifies users of the weather and even tries to make casual conversation. The list of bots available currently is limited, but click here to explore the other companies and publications you can “chat” with online. 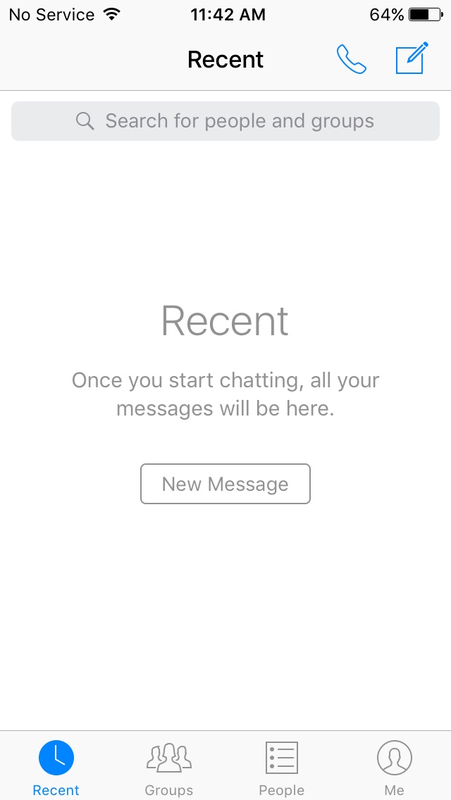 Instead of loading multiple apps on your phone, you could potentially use Messenger to simultaneously talk to your friends, check the weather, place online orders, read the news, and more. But it’s not quite that easy right now: These bots still have a variety of issues and bugs to work out. 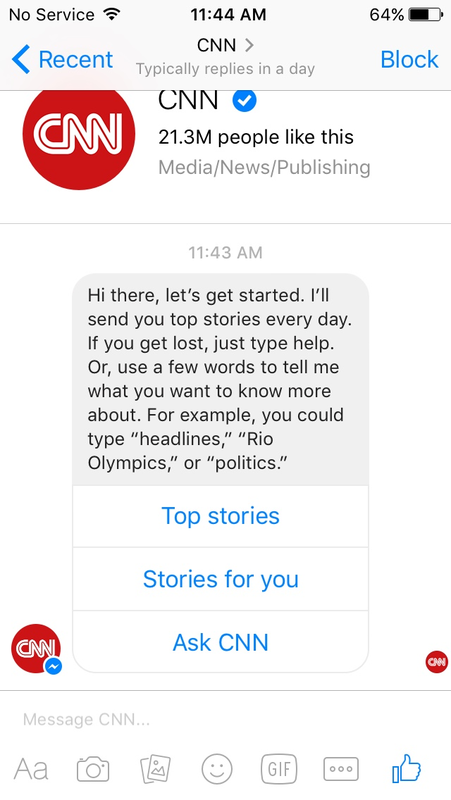 While these bots run on Facebook’s Messenger app, they are created by third-party entities like CNN or 1-800-Flowers.com. As Gizmodo and other news organizations have discovered, bots like Poncho often require clear and specific instructions, unlike casual human speech. Some bots don’t understand basic questions or statements if they’re not written precisely. Others ask users to pick from a list of predefined commands to indicate what they want – effectively the same as punching in choices on your phone keypad while waiting on hold. Have you tried talking to chatbots on Messenger yet? Tell us about your experience with this developing trend at info@mtinc.net or find us on Facebook. Here are step-by-step instructions on how to start chatting with a bot. 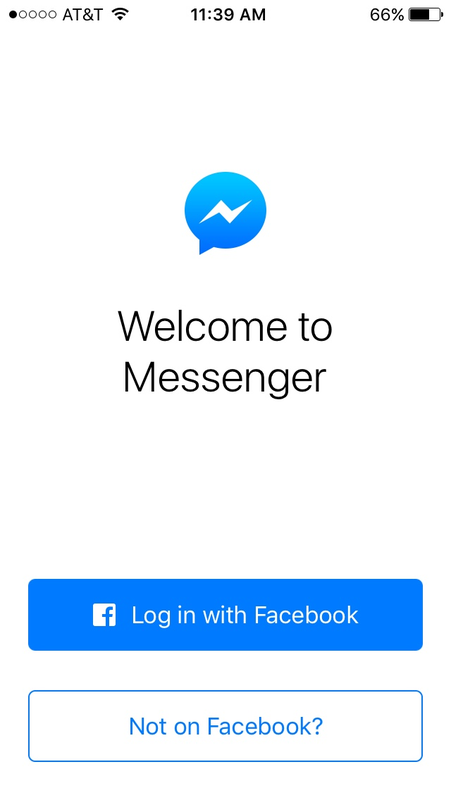 1) Open up your Facebook Messenger app on your mobile device. 2) Sign in to your Facebook account. 3) Once signed in, click on the pencil hovering over the square button in the top right hand corner. 4) About two dozen businesses have bots so far. 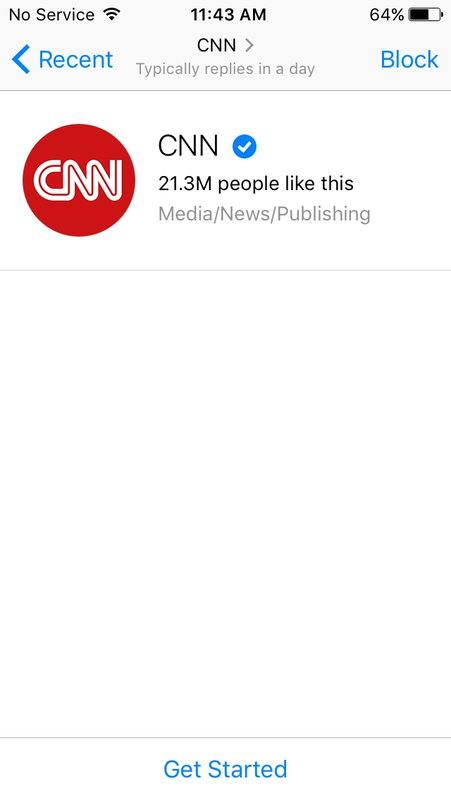 For example, if you wanted to read about current news, you could do a search of CNN. Click on the choice that has the Messenger logo next to the profile picture. 5) Once clicked, you will be directed to a message screen where a "Get Started" button is set at the bottom of the screen. Click on the "Get Started" button. 6) Once you click on "Get Started", the chatbot will provide you with a selection to choose from. For example, you can get the immediate top stories, or you can choose on the "Stories for you" option. 7) Swipe left or right to choose your top story and then click on "Read story." And that's it! That's all you need to know to start chatting with a bot.